“This area is complex and changing rapidly - so it is important we get our approach right,” says Government Digital Services Minister Megan Woods on the two-year programme. 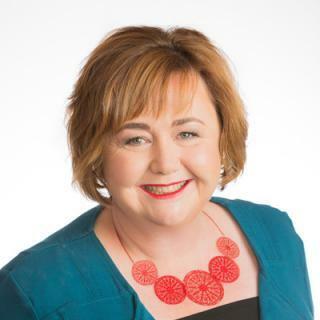 Government Digital Services Minister Megan Woods says New Zealanders will get their say on how they are recognised online, with the government committing $5.15 million funding for research into digital identity. The two-year programme will be led by the Department of Internal Affairs and will look at how government can set up the right rules and environment, and take advantage of new technologies, to meet the evolving needs and expectations of citizens. 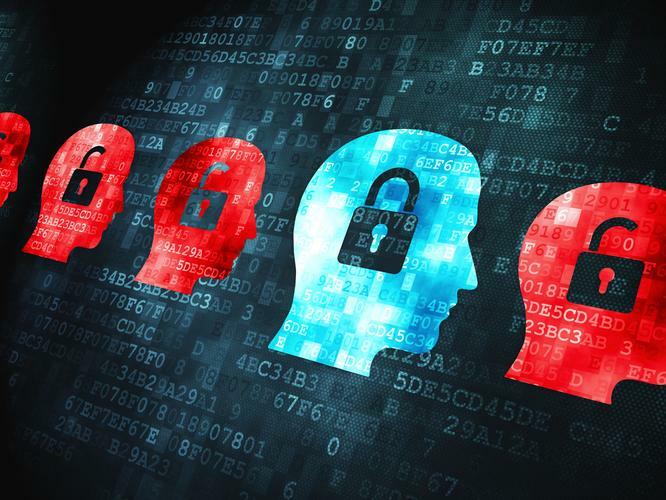 “With more and more aspects of our lives taking place online, it’s critical the government takes a lead to ensure New Zealanders have control of how and who uses their identity information,” says Minister Woods. “This area is complex and changing rapidly - so it is important we get our approach right,” says Woods, in a statement. “This is an exciting and important conversation to have. Getting it right will help grow our economy, transform government services and ensure everyone has access to the tools and knowledge they need to take part in New Zealand’s future,” she states.